Eileen Brennan, The Rocks, Crossdoney and late of Coolmore, Arklow, Co. Wicklow. Who died peacefully at Cavan General Hospital. Reposing at her home on Monday evening from 6.00pm until 10.00pm. 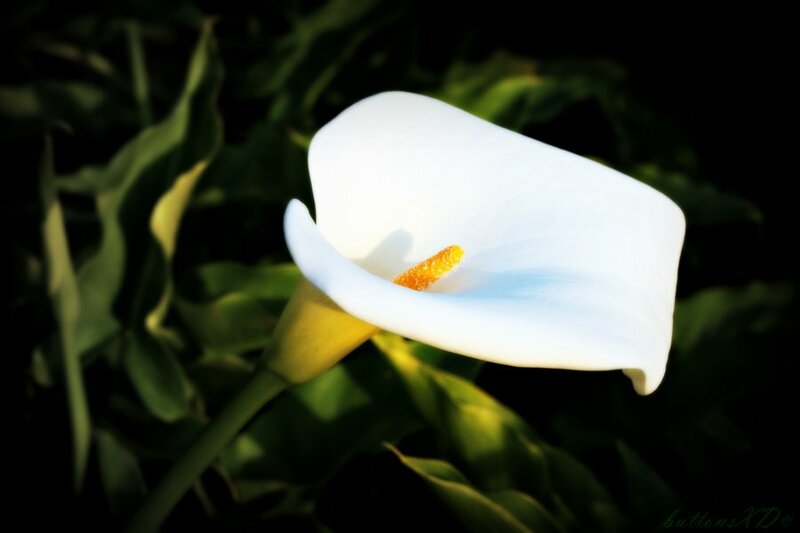 Removal on Tuesday morning to St Felim’s Church, Ballinagh, to arrive for funeral Mass at 11.00am with interment afterwards in Barndarrig Cemetery, Co. Wicklow at approx. 3.30pm.